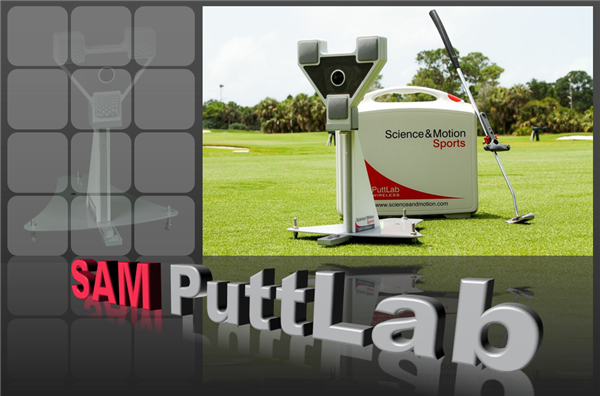 SAM Putt Lab is the world’s leading measurement device for the putting stroke. 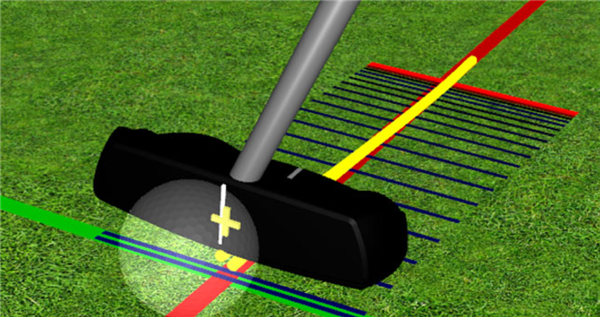 It measures 28 different parameters of the putting stroke using ultrasound technology. 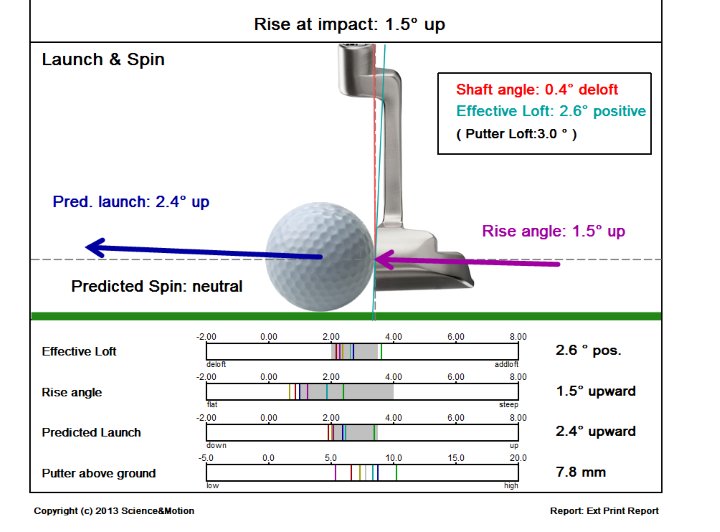 We also have the ability to offer our customers a 3D look at their putting stroke using SAM’S 3D software. 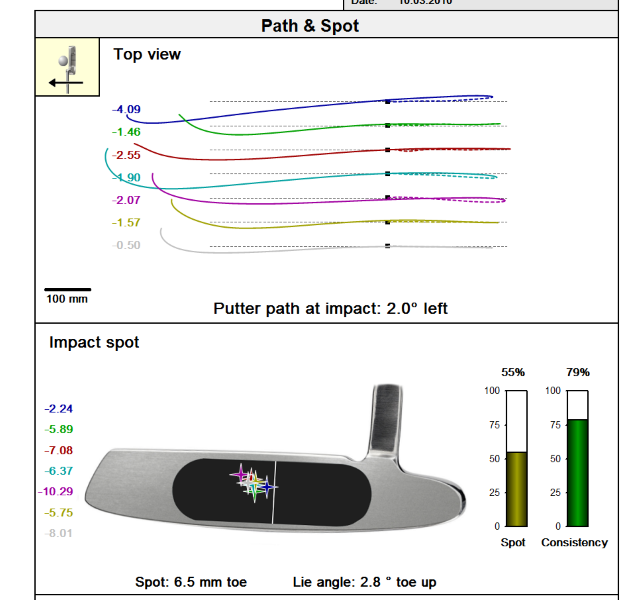 Our indoor putting studio is located inside our indoor high performance bay and this is where we utilise SAM’S putter fitting software to match the putter to your putting stroke. 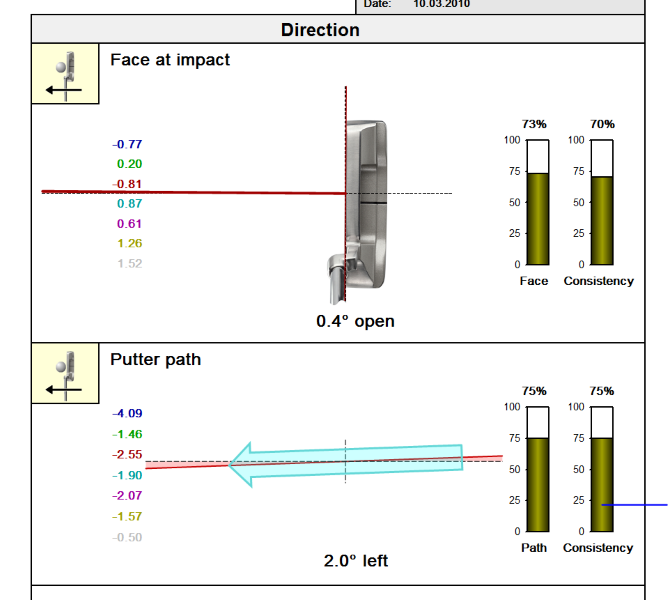 We also use SAM as an analysis tool for your putting stroke to identify inconsistent patterns and then use the training module to improve those areas. So if you are looking to purchase a new putter or just looking to have a putter lesson, book your QGPC putter experience today!